Wednesday, February 13, 2019 - If you thought Kenyan socialites and slay queens are the baddest in the game, you haven’t seen their Mzansi counterparts. 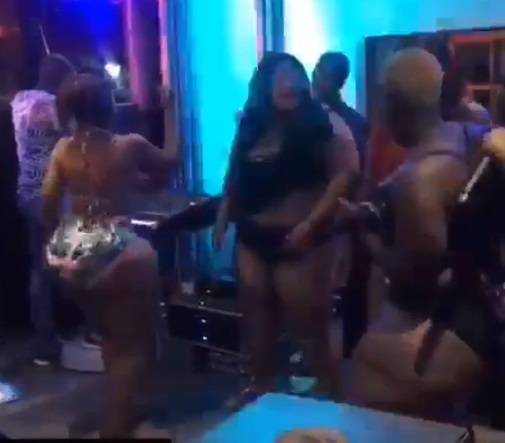 This video showing a bevy of well endowed Mzansi slay queens putting on a show for revelers is a tip of the iceberg. The way they shake their humongous behinds will drop your jaws.